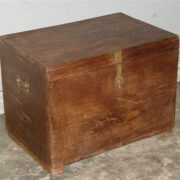 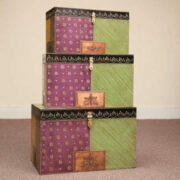 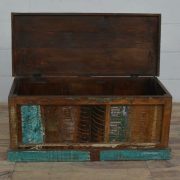 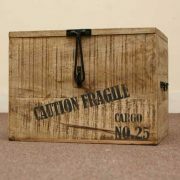 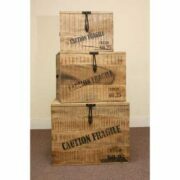 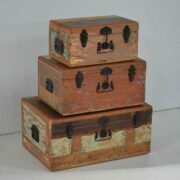 A beautifully crafted Rajasthan trunk with metal banding. 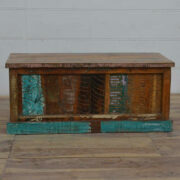 This colourful trunk that came off the Old Pali Road and made of native Indian hardwood has an individual green colouring. 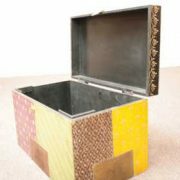 Fastened with an ornate metal hap, the trunk also has metal banding to it’s surround for both style and strength.